FT Island is set to hold their first solo concert titled “2012 Play! 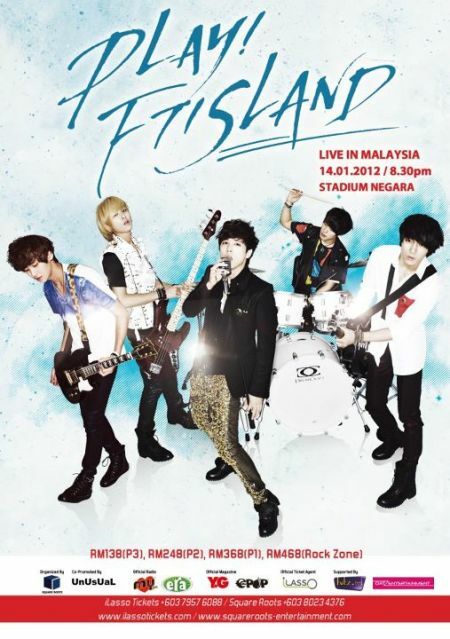 FTISLAND Concert in Malaysia" next year on January 14th, 2012 at Stadium Negara, Kuala Lumpur. The concert tour in Malaysia will be their second leg after Japan and the first among ASEAN countries. More deets on the concert under the cut! Organized by Square Roots Sdn Bhd , the 2012 Play! 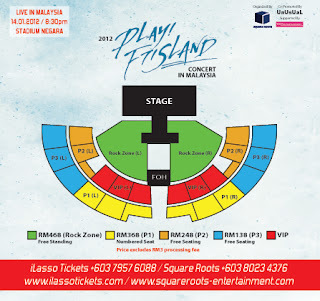 FTISLAND Concert in Malaysia is specially conceptualized by the FTISLAND members for their fans. This includes song selection, stage design, overall direction and performances. Fans will be able to sing along and be absorbed by FTISLAND’s music at the Rock Zones as the T-shaped extension will allow them to view their favorite band. FTISLAND – short for FIVE Treasure ISLAND, is a Five member South Korea band. The members comprise of vocalist Lee Hong Gi, bassist and vocal Lee Jae Jin, lead guitarist and keyboardist Choi Jong Hun, guitarist and vocals Song Seung Hyun and drummer Choi Min Hwan. FTISLAND is very popular in Japan and have had numerous successful album releases since their debut album “Five Treasure ISLAND”. They are known for their charm and good looks with vocalist Lee Hong Gi famous for his singing style and appeal. 2012 Play! 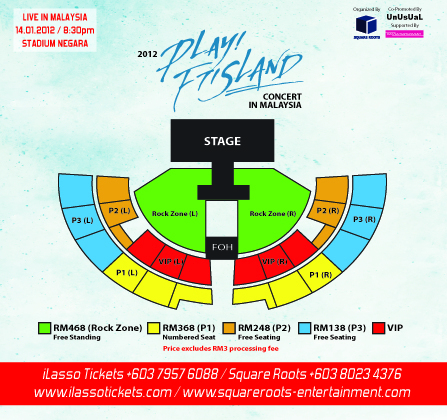 FTISLAND Concert in Malaysia promises to be a real treat for all their Malaysian fans. The tickets are priced at RM138 (P3), RM248 (P2), RM368 (P1) and RM468 (Rock Zone). All ticket prices exclude the RM3 ticket processing fee. Tickets will be available from 9th December 2011 onwards and sold by iLasso at 03-7957 6088, authorized iLasso ticket agents or Square Roots at 03-8023 4376. Online purchase is available at www.ilassotickets.com. On the other hand, Exclusive 2012 Play! FTISLAND Concert in Malaysia Meet The Fans Session for 50 is up for grabs specially for those who purchased Rock Zone and P1 tickets at the original rice. 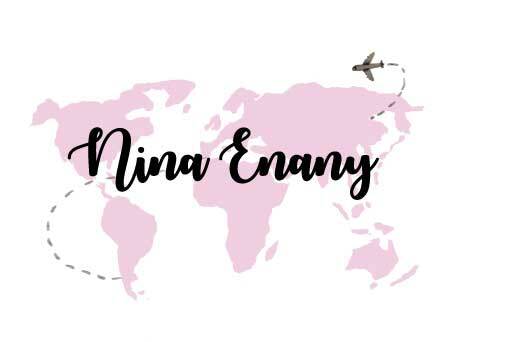 Find out how to get them here! So, primadonnas what are you waiting for? Don't missed this chance and start securing your tickets now!